Welcome Back: Introducing our new PEP Team! We hope you are all enjoying Fall Quarter so far, and that midterms aren’t getting the best of you. 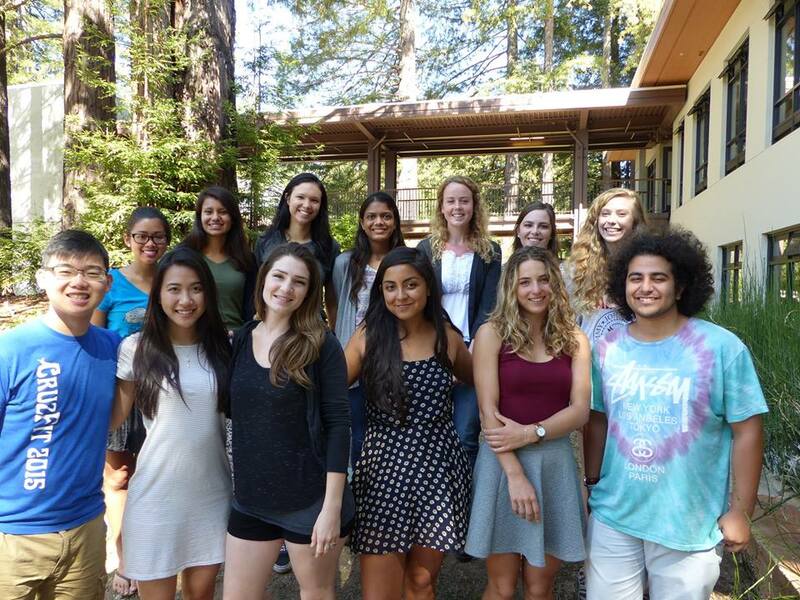 We’d like to introduce you all to our new Peer Educators for 2015-2016. This is the third year for the Peer Education Program (PEP), and this year we’ve grown to 13 undergraduate members. The CAPS PEP members increase awareness and reduce stigma about mental health issues. 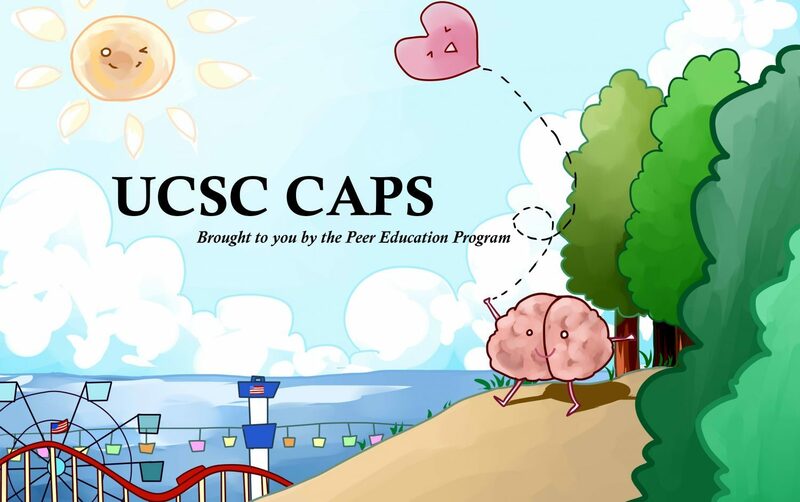 The Peer Educators will provide Stress-Less workshops, outreach and tabling to promote CAPS and stigma reduction, they collaborate with CAPS staff and students, and they’re here to help you all! And here they are, your PEP team for this year! We’ll be introducing each member by posting a bio, so look out for those in the coming weeks. We hope you enjoy getting to know the PEP members, and take advantage of what PEP, and CAPS, have to offer!